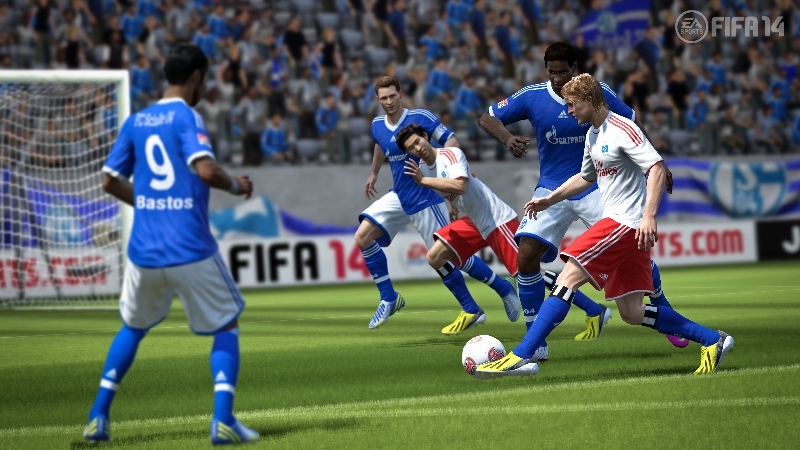 New to FIFA 14 is Precision Movement, a feature that recreates the dynamic movement of real-world players and it is brought to life in the brand new Official Gameplay Trailer. 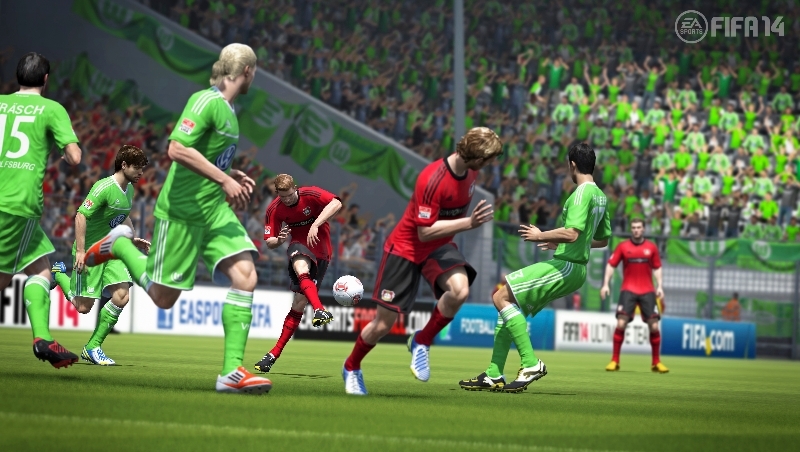 Precision Movement was created from new locomotion technology developed by the FIFA team. 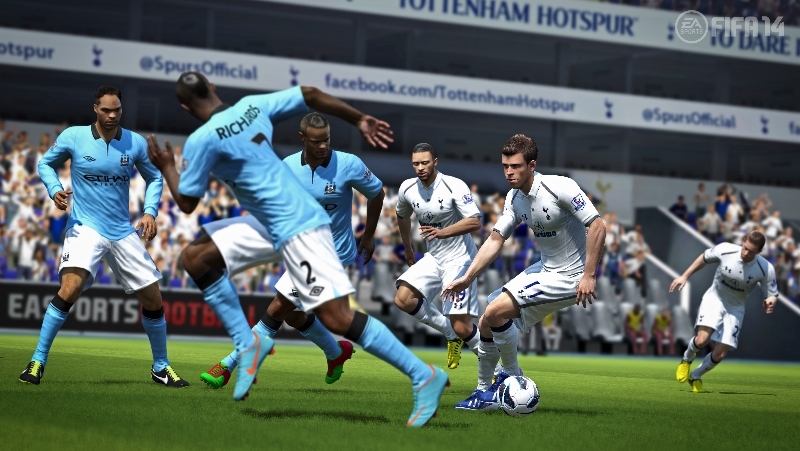 Locomotion is fundamental to all areas of gameplay, determining the way players move on the pitch. For the past two years, the FIFA team has been developing step-based locomotion technology that will enable players to move around the pitch in the most realistic way possible. From this new technology the team has created Precision Movement for all 22 players on the pitch. Now, every step counts as players pivot, plant, cut and shift momentum with true explosiveness and agility. By recreating the biomechanics of real-world athletes, Precision Movement enables players to accelerate and decelerate dynamically, with momentum becoming an even greater factor than before. Players will now show bursts of acceleration before reaching their maximum velocity, and this wider spectrum of speed unlocks greater build-up as well as more attacking opportunities. For example, attacking players can toy with the opposition by controlling their pace before accelerating to get past their defender. A key component of Precision Movement is when players decelerate or change direction. Previously, players were able to change directions almost instantaneously, and were limited to turns within 23 degrees. 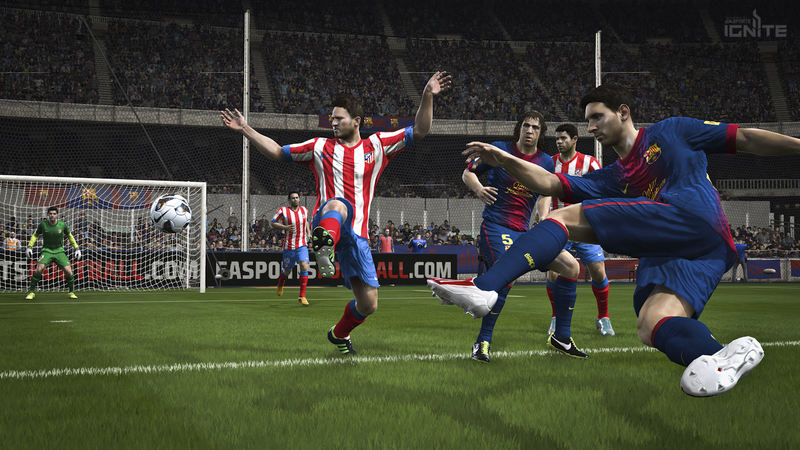 In FIFA 14, sprinting players will carry momentum and can now move in any direction – but may need to take additional steps as they decelerate. Through Precision Movement, every step a player takes results in realistic foot planting that takes into account their speed, momentum and the change of direction. This eliminates the unrealistic foot sliding that occurred in previous years and allows for players to push off the ground authentically. 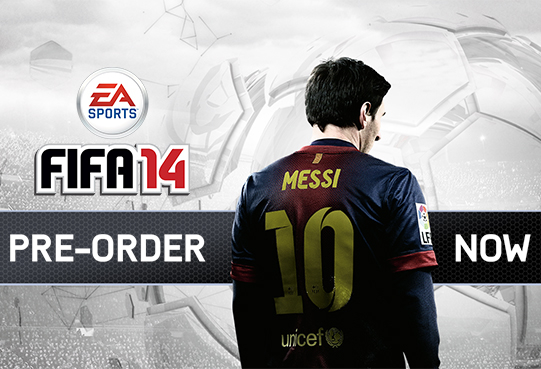 The most immediate difference in FIFA 14 is how the pace of the game has changed. Precision Movement acts as the foundation and works in harmony with Teammate Intelligence and Protect the Ball, resulting in a more realistic and organic build-up throughout each play.